Chopin's Etude in A minor, Op 25 no 1. 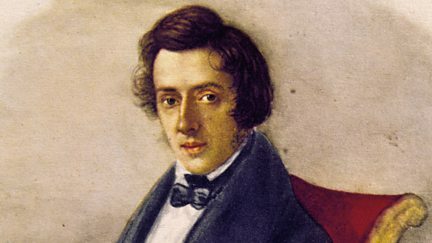 Pianist Freddy Kempf plays Chopin's Etude in E flat, Op 10 No 11. 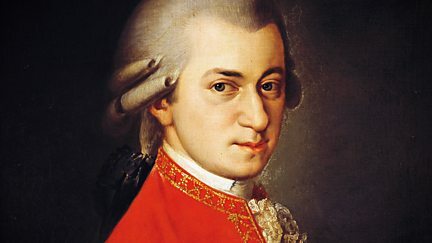 Examining arias and duets from Mozart's The Marriage of Figaro and The Magic Flute. 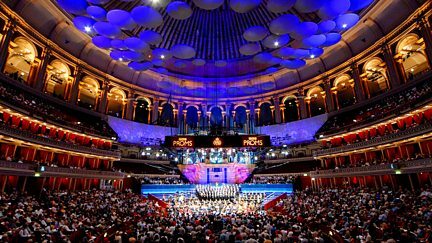 Performed by Sir John Eliot Gardiner and the Orchestre Révolutionnaire et Romantique. 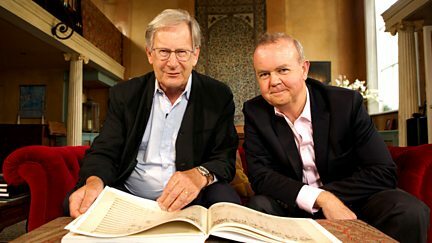 John Eliot Gardiner reveals the story behind Beethoven's Fifth Symphony. 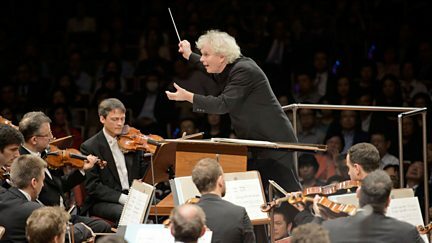 Documentary providing unique insights into the working life of conductor Sir Simon Rattle. A trip through Russia on the trail of the melodies of Russian giant Sergei Rachmaninoff. 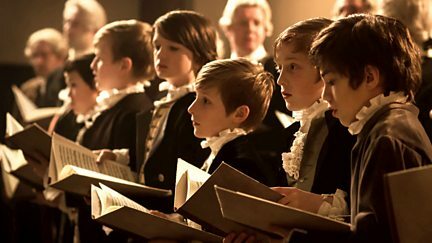 Revealing the story of how Handel's Messiah helped save London's Foundling Hospital. 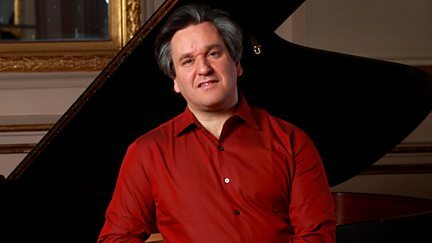 Pianist Freddy Kempf plays Chopin's Etude in B minor, Op 25 no 10. 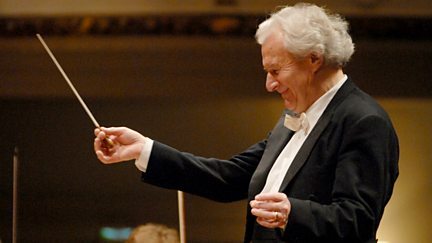 Portrait of the late conductor Sir Colin Davis, which reveals a reluctant maestro. 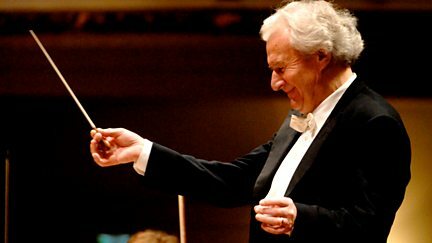 Sir Colin Davis conducts part of Beethoven's Missa Solemnis at the 2011 Proms. With excerpts from 42nd Street, Top Hat, Strike Up the Band and Swing Time. 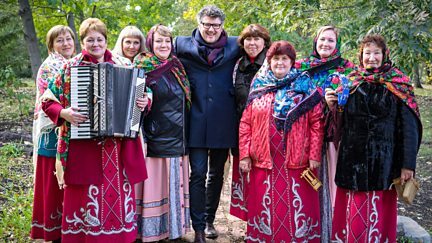 Valery Gergiev explores one of the great cultural documents of Stalinist Russia. 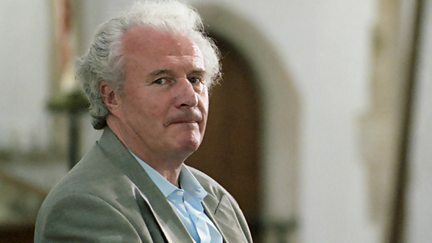 Works by Mozart, Verdi, Strauss, Mahler and Bartok chart the course of Solti's career. Highlights from this year's concert in Stirling with the Simón Bolívar Symphony Orchestra. 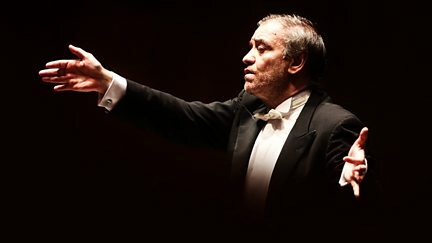 The West-Eastern Divan Orchestra play Beethoven's symphonies in China and South Korea. 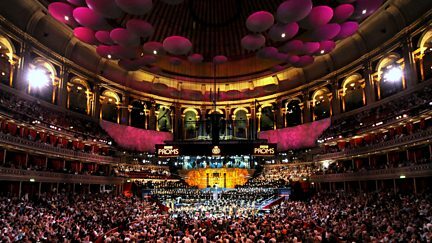 Rachmaninov's Piano Concerto No 4 from the 2008 BBC Proms, with Boris Berezovsky. 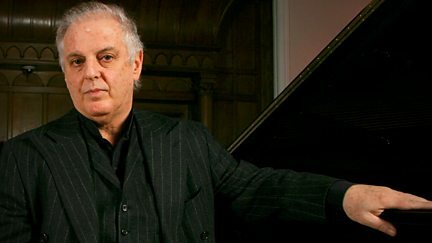 Mozart's Piano Concerto No 23, with American pianist Richard Goode, from 2006. 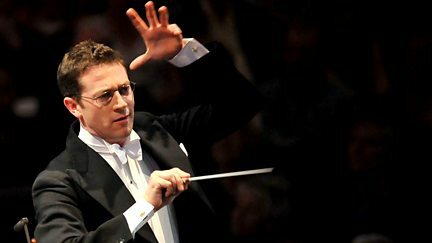 Mozart's Clarinet Concerto in A major, with English clarinet soloist Julian Bliss. Mendelssohn's Violin Concerto in E minor, performed by violin soloist Janine Jansen. 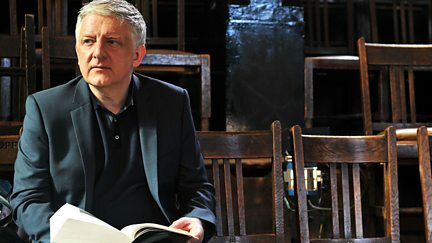 Simon Russell Beale investigates the symphonic works of Shostakovich, Ives and Copland. 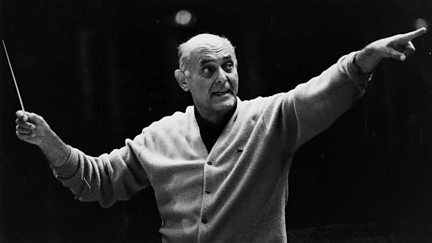 Sibelius's epic 'Kullervo' Symphony in a classic performance from 1992. How nationalist voices such as Dvorak and Sibelius took the symphony to wider audiences. 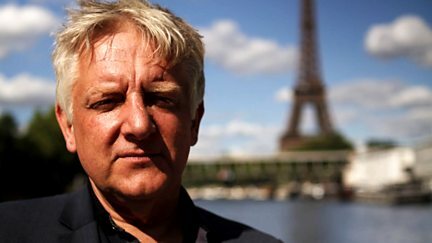 Simon Russell Beale looks at the symphonies of Beethoven, Schubert, Berlioz and Liszt. 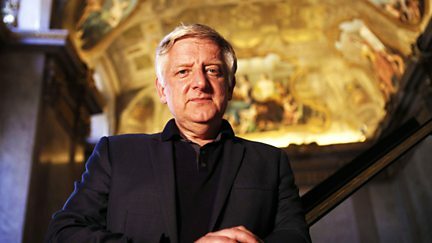 Simon Russell Beale takes a look at the symphonic works of Haydn, Mozart and Beethoven. Featuring Horrible Histories songs alongside awesome orchestral pieces. 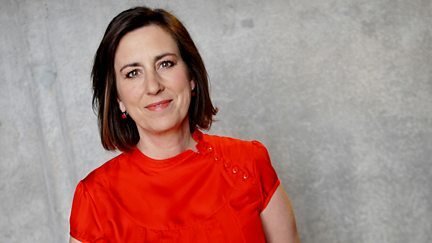 The first-ever Comedy Prom, hosted by Tim Minchin at the Royal Albert Hall. 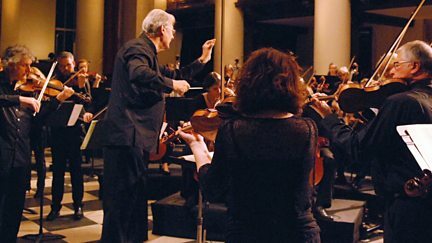 The Chamber Orchestra of Europe perform two masterworks by Brahms. 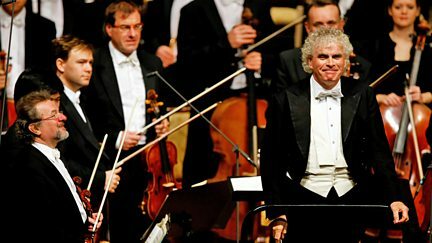 Sir Simon Rattle conducts Mahler's 1st Symphony performed by the Berlin Philharmonic.